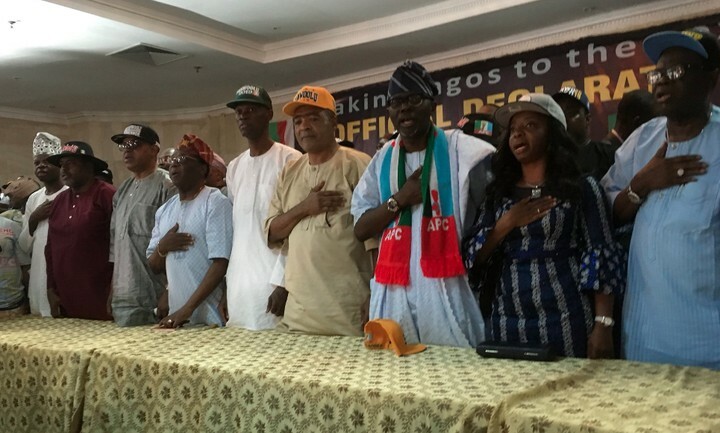 Sanwo-Olu made his intention known on Sunday while addressing his supporters at City Hall, Lagos. The governorship aspirant says he intends to make Lagos the “greatest, most vibrant city on the African continent, taking its rightful place in the comity of states around the globe”. The former banker is believed to have the backing of Mandate Movement, a group loyal to Bola Tinubu, national leader of the party. In 2003, Sanwo-Olu served as special adviser on corporate matters to Femi Pedro, former deputy governor of Lagos. He will contest against Akinwunmi Ambode, Lagos governor, for the APC ticket.